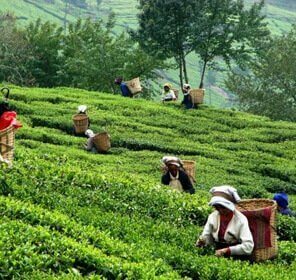 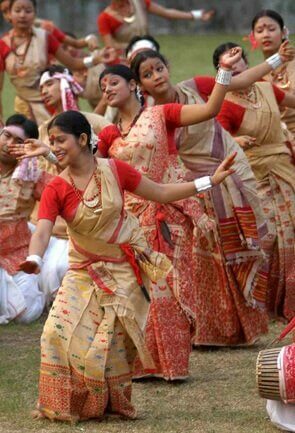 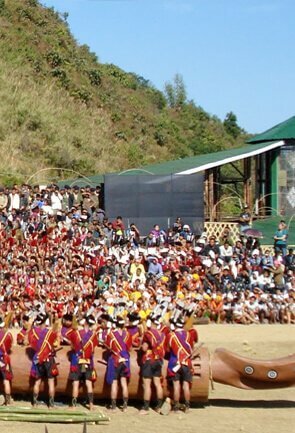 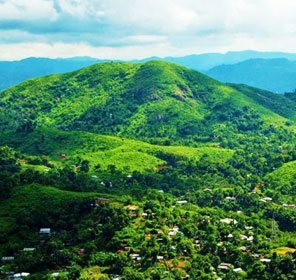 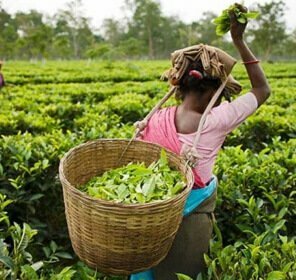 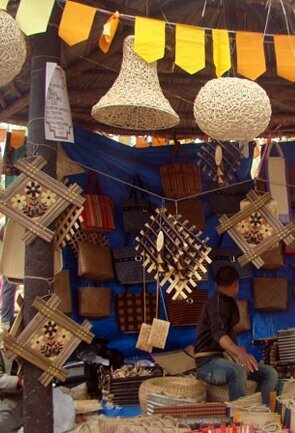 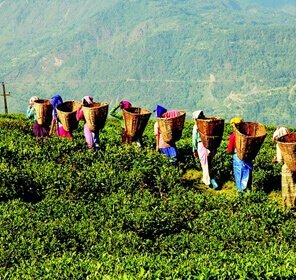 The gateway to the Northeast India - Assam has managed to gather a lot of tourists attention with its beauty, and range of tradition. 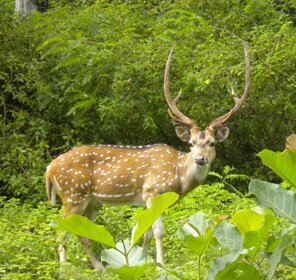 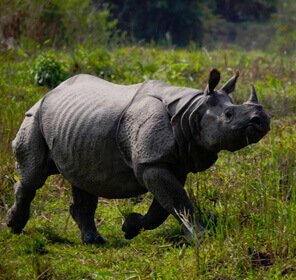 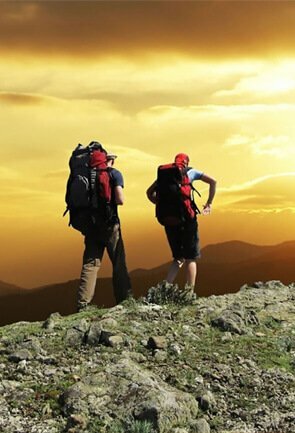 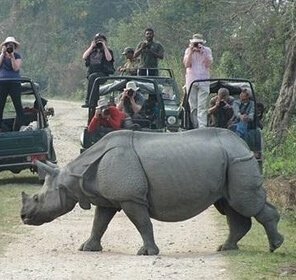 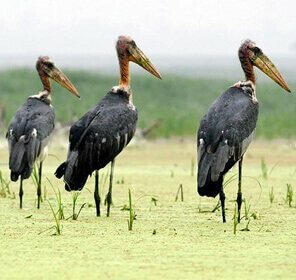 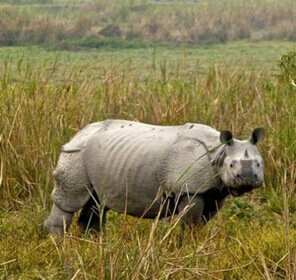 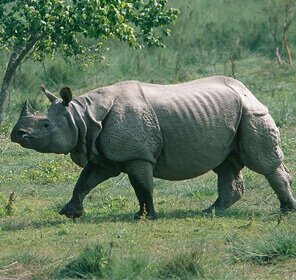 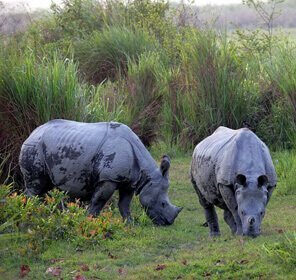 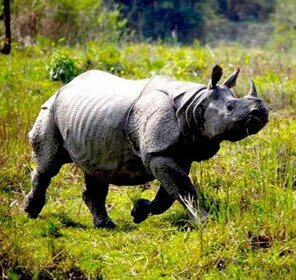 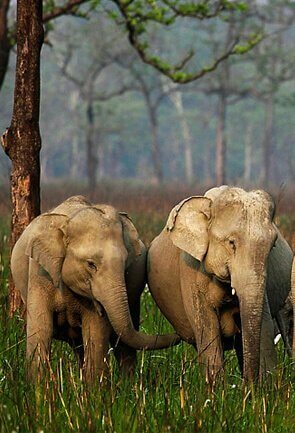 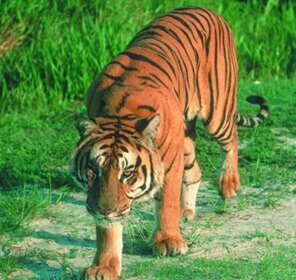 Be it wildlife, pilgrimage, cultural or honeymoon - a good variety of circuit tours can be enjoyed in Assam. 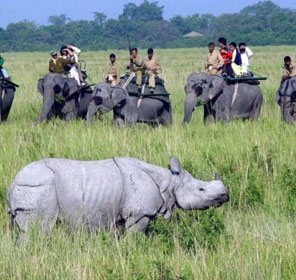 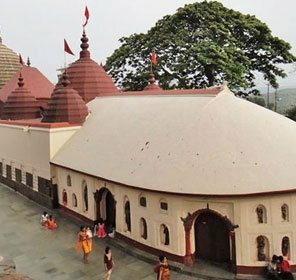 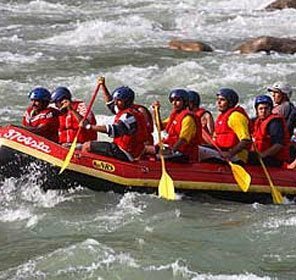 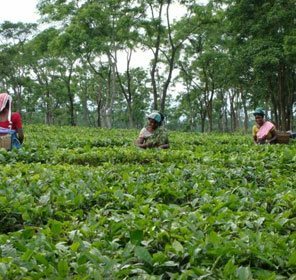 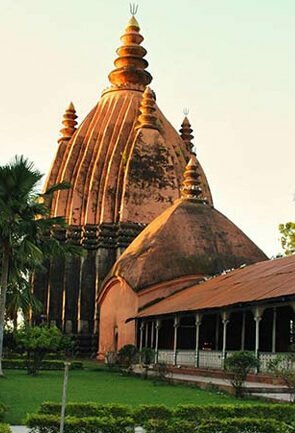 And doubling the fun of all these tours are the relaxing accommodation options, available in all the popular tourism destinations in Assam. 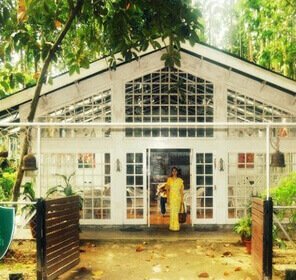 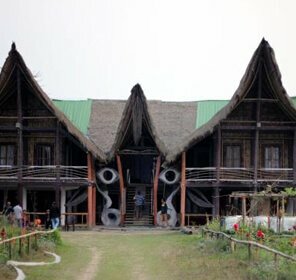 Be it a homestay or jungle resort or budget hotel or a luxury property - name it and one can get it in Assam. 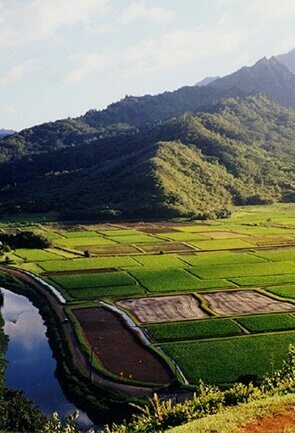 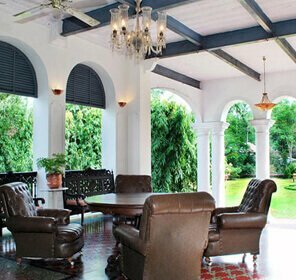 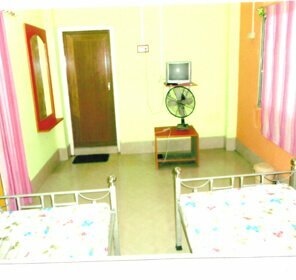 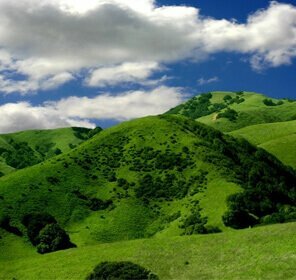 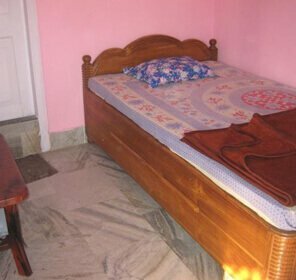 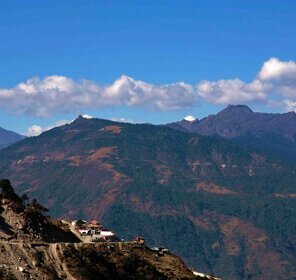 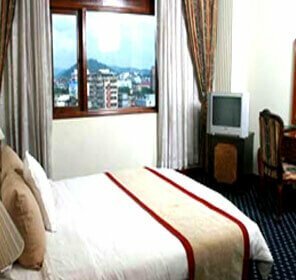 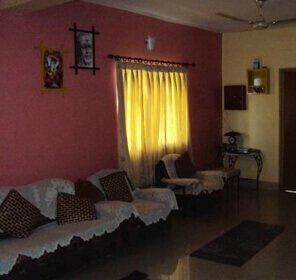 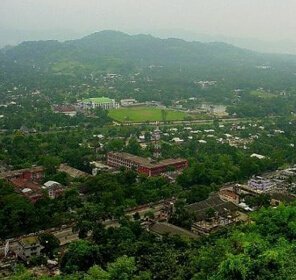 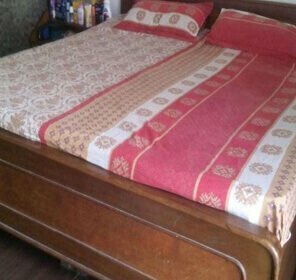 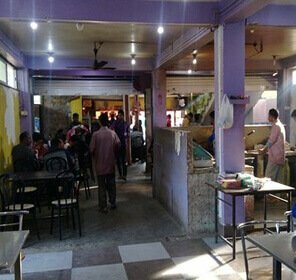 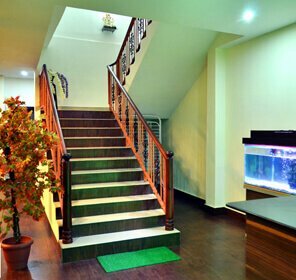 All the accommodation options in Assam are hospitable and offers all the services that one can ask for. 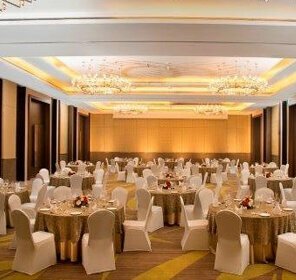 The toothsome dishes served in the restaurants of these hotels are ideal for drawing the travelers who are the aficionados of food. 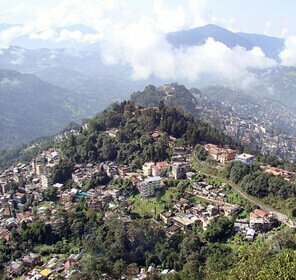 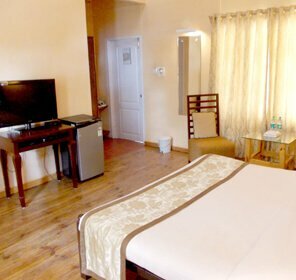 The tourists can select from the extensive assortment of hotels and relish a heart-warming vacation in the lap of nature. 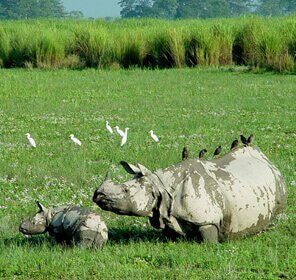 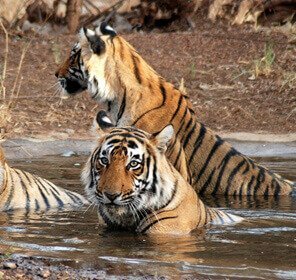 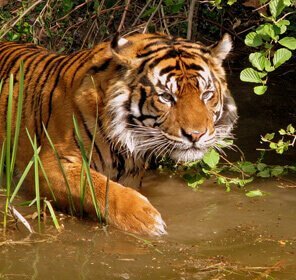 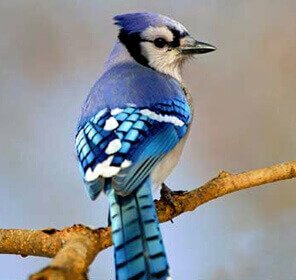 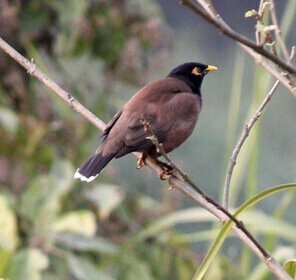 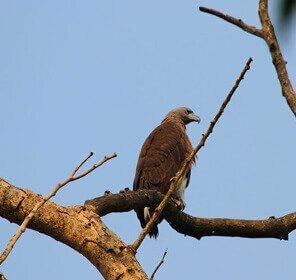 In the regions like Manas National Park, Kaziranga National Park, Nameri National Park, and Amchang Wildlife Sanctuary, one can expect to see loads of jungle resorts; a stay in any of which can be far more exciting than they could be described in words. 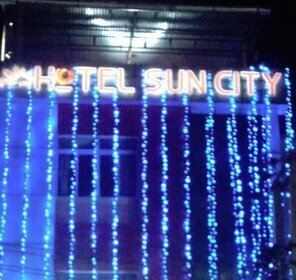 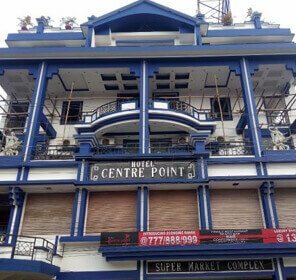 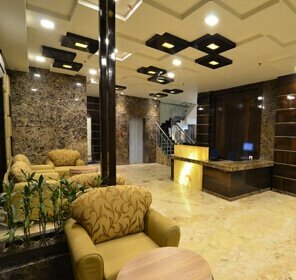 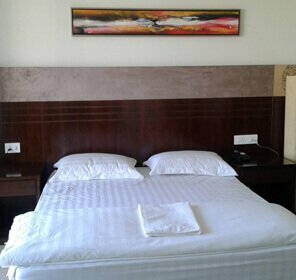 In the commercial hubs of Assam like Guwahati, Jorhat, Bongaigaon, and Tinsukia, one can find lot many business hotels that offer best services in the budget. 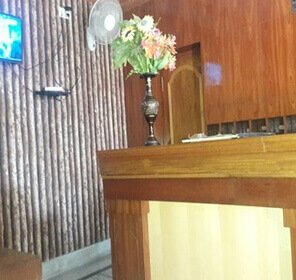 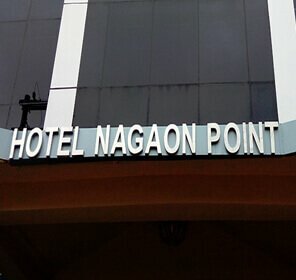 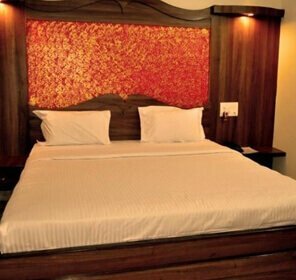 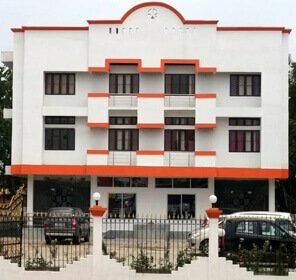 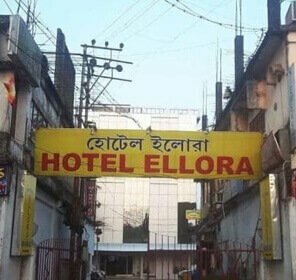 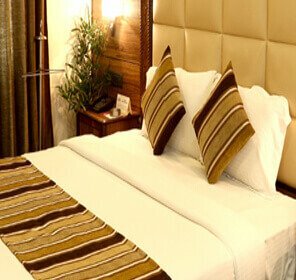 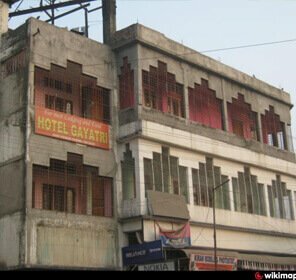 There are a good number of hotels in Assam, and finding the best amongst them is a tad difficult task. 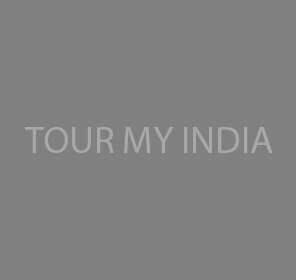 That's when Tour My India comes to the rescue. 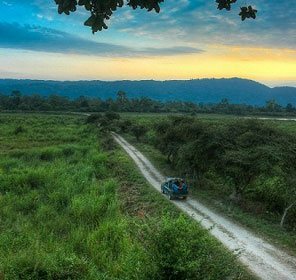 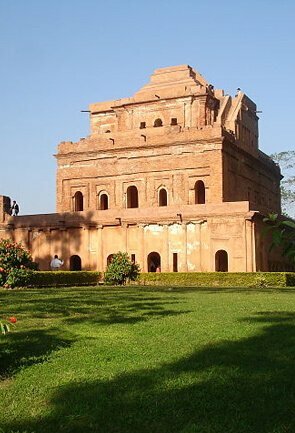 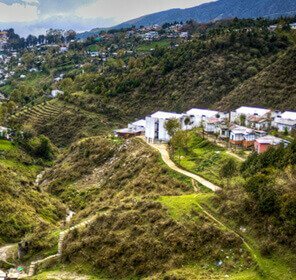 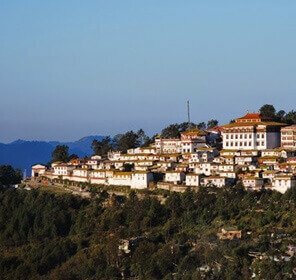 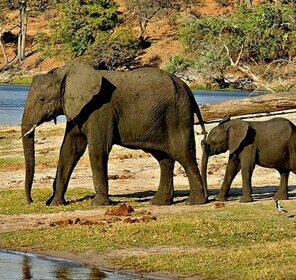 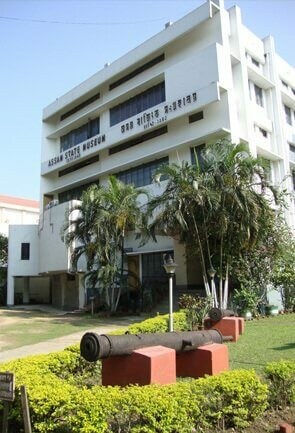 The travel experts of Tour My India will introduce you to alluring and reasonably priced deals and packages on booking hotels in Assam. 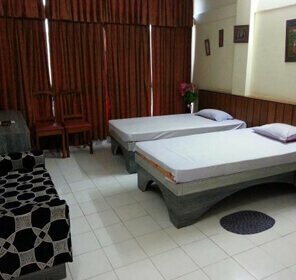 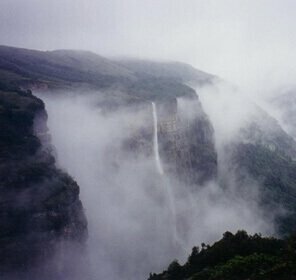 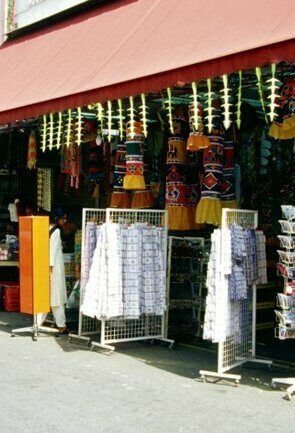 So get in touch with Tour My India and find an amiable and soothing place to stay.